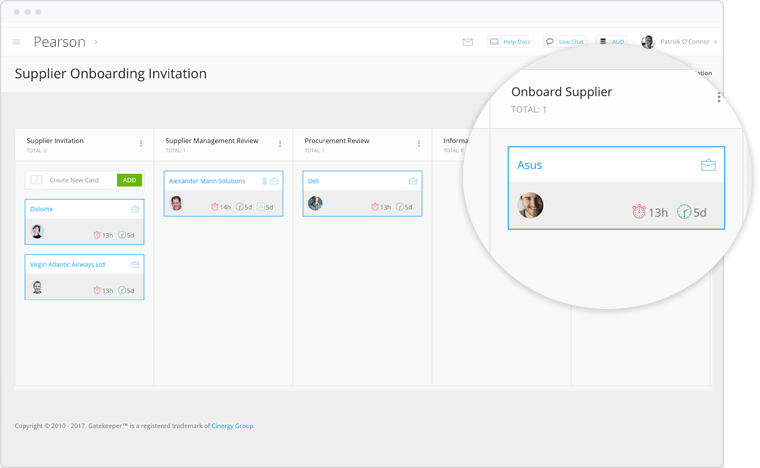 Transform complex, fragmented processes into centralised, visual Kanban workflow ‘boards’. Digitise any form based company process and breakdown complex workflows into visual phases. 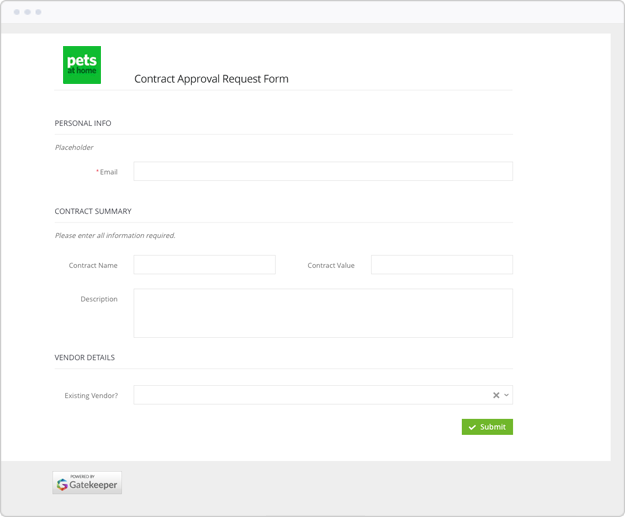 Expose simple digital forms for any company process that trigger visual workflows, putting you back control. 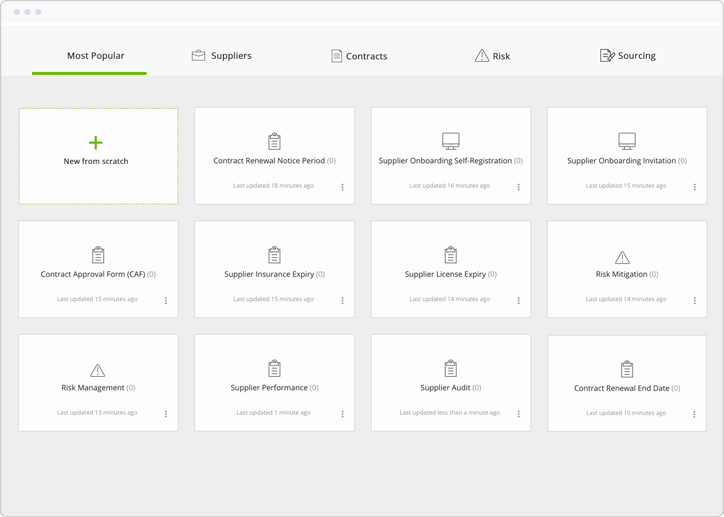 Transform form data into contract and supplier records in a single click with a complete audit trail. 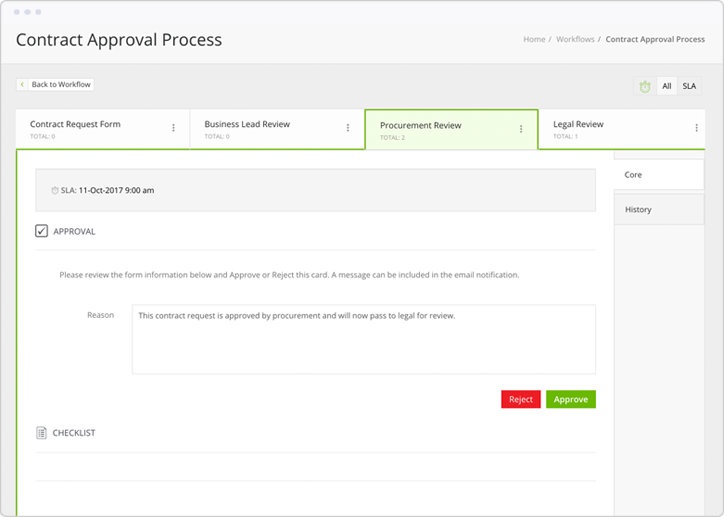 Manage simple or complex approvals routines and set mandatory checklists. 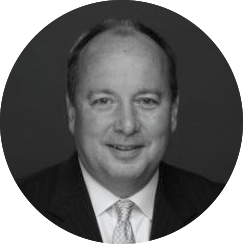 Service Level Agreements (SLAs) on each phase identify bottlenecks and can automatically trigger escalations. 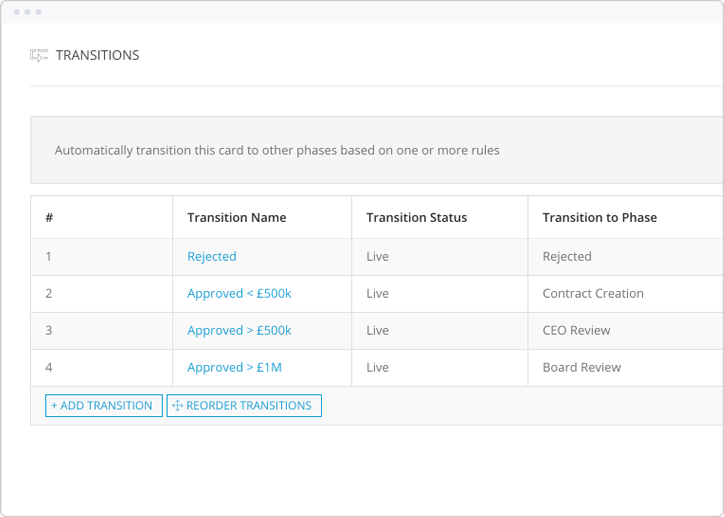 Trigger workflows and drive transitions using any data field or business rule whilst retaining a simplified single view. Build funnel views and key statistics from each workflow giving you the data you need to iterate and improve. 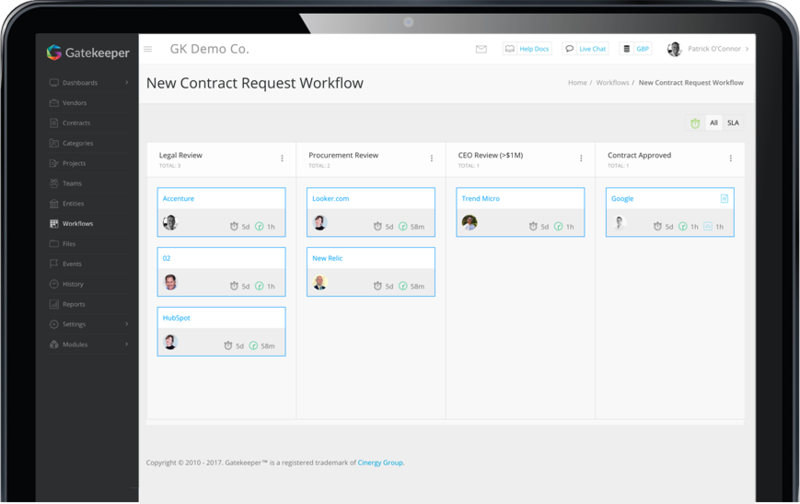 Select from our best practice workflow template library to manage contract renewals, employee requests, supplier onboarding, documentation updates and sourcing.